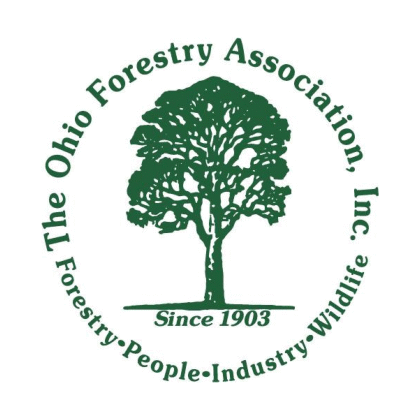 Because trees have such significant financial, aesthetic, and even sentimental value for homeowners in Cuyahoga County, the decision to remove an entire tree should only be made in consultation with a professional arborist. 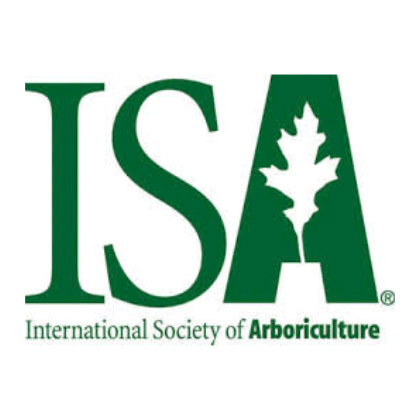 Someone who has been certified by the International Society of Arboriculture will be able to suggest risk-mitigating alternates to tree removal, such as pruning, trimming, bracing, or cabling. And if removal is necessary, an arborist will be able to recommend the safest method for doing so. As with many tree care and maintenance services, it is not advisable to attempt large-scale tree or limb removals on your own. 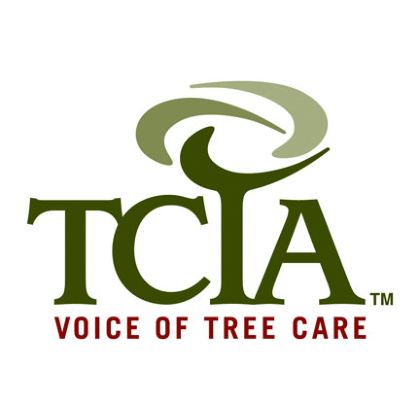 Tree removal is the most dangerous landscaping job, requiring specialized knowledge, years of experience, and access to heavy equipment; not only could you hurt yourself, but you could cause lasting damage to your home, property, or other trees. Tree removal jobs also frequently require coming in close contact with power lines and other sensitive areas. Because of this, your best bet is to hire a professional arborist for any major tree or limb removal. 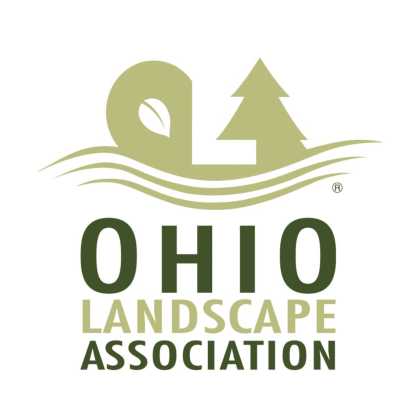 VanCuren Tree Services has been proud to offer tree and limb removal expertise to the Greater Cleveland area since 1986. 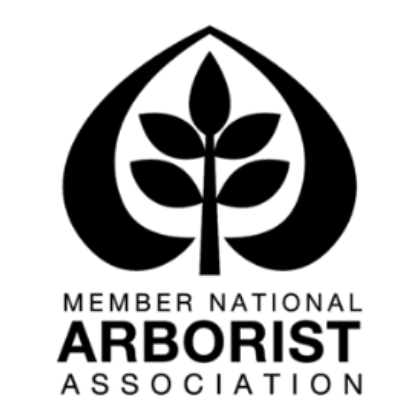 Our experienced arborists guide homeowners through every step of the tree removal process. 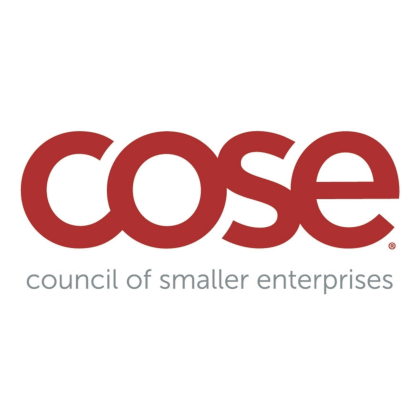 First, we conduct a thorough assessment of each unique tree removal scenario, taking into consideration the tree’s location, size, and potential safety hazards. Next, we utilize the most appropriate, state-of-the-art tree removal equipment needed, from ground-based tree trimming tools to cranes. Finally, we can grind away the remaining stump and clean up any debris, ensuring that your yard is as beautiful as it was before we arrived. 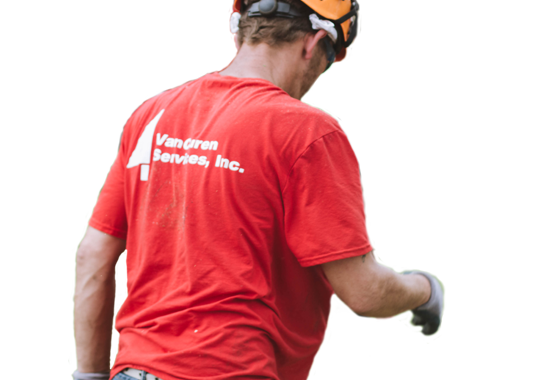 If you live in Cuyahoga County and are looking for safe, affordable tree removal in Cleveland, contact VanCuren today to schedule a free consultation.